Helping People Work. Helping People Live. For over 24 years, Back in Motion Rehab Inc. (Back in Motion) has been dedicated to helping people overcome barriers and reach their full employment potential. Back in Motion has received recognition as an excellent workplace (one of Canada's Best Small and Medium Employers, Aon Hewitt, 2015 and 2016; AMSSA's Safe Harbour Champion 2016; Richmond News Profile of Excellence 2013; Psychologically Healthy Workplace Award 2009; Great Place to Work Institute Canada 2006-2008, including being named the #1 workplace in Canada in 2007). 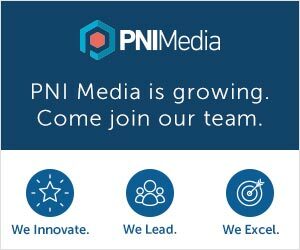 We are a growth-oriented company, and offer flexible working conditions, continuing education, and an environment for staff members to grow and develop.